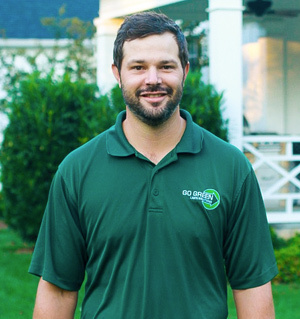 Go Green Lawn Solutions was formed in 2007 by Brad Moody and Ryan Cecil. 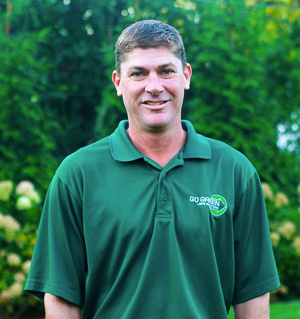 Brad and Ryan worked at Valhalla Golf Club in maintenance, and began doing lawns on the side. 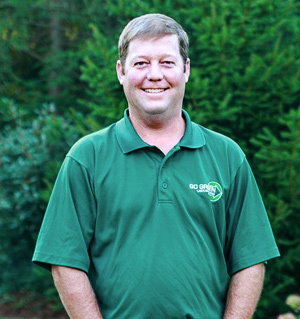 As time went on, we saw the need for a lawn company in Louisville that understood the sciences of turf management as well as the importance of integrity, and customer satisfaction. Valhalla Golf Club, in Louisville, Kentucky, was hosting the Ryder Cup 2008 and we were left with a dilemma. Continue to work at Valhalla and be a part of the Ryder Cup, or begin our lawn care company full time. At the time it was a tough decision. Now we know we have made the right one. We began very small, with only a handful of lawn care customers. After four years, we now service hundreds of lawns in Louisville. We love what we do and enjoy working with our customers and their lawns. We are blessed with the best group of customers and look to continued growth to serve the lawn care needs of Louisville. 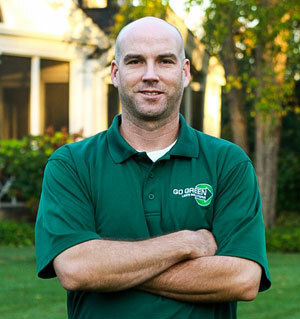 If you are looking for the highest quality lawn care service in Louisville, done by true professionals, please give Go Green Lawn Solutions the chance to give you the lawn you always wanted.